With the increase in Android, iPhone, Blackberry devices, it has become imperative for companies to ensure their apps work on all platforms. Cross Platform mobile development offers this possibility with the help of Phonegap technology. 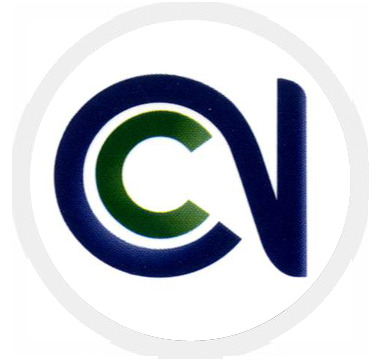 At Neologix, we specialize in Cross platform mobile app technology. We use the famed Phonegap technology to develop all our apps in order to provide our customers with the best in Cross Platform apps. Some of our recent and most successful work on this has been the app for Go Sharjah, a reality app, which is an initiative of Sharjah E-Government Department, to help the people locate Sharjah Government Offices using their smart phone cameras. CLICK HERE TO VIEW THE CASE STUDY. 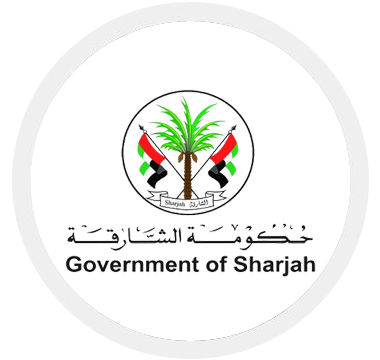 Eye of Sharjah, a Complaints and Suggestions submission App for iOS/ Android users for the Sharjah Government. CLICK HERE TO VIEW THE CASE STUDY. My Nesto app developed for the Nesto Group for their Loyalty program, which helps the users find the loyalty points, rewards earned, redeemed & other features like Customer Help and FAQ. CLICK HERE TO VIEW THE CASE STUDY. To know more about our Cross Platform development services,Contact us.